Well! This is certainly an interesting idea! 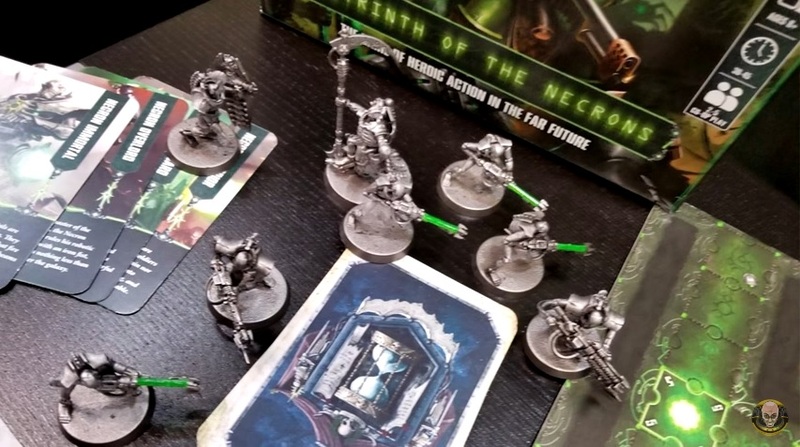 Chapter Master Valrak has just posted up this video showing off some pictures of what looks like a new boardgame coming in the vein of Shadespire. 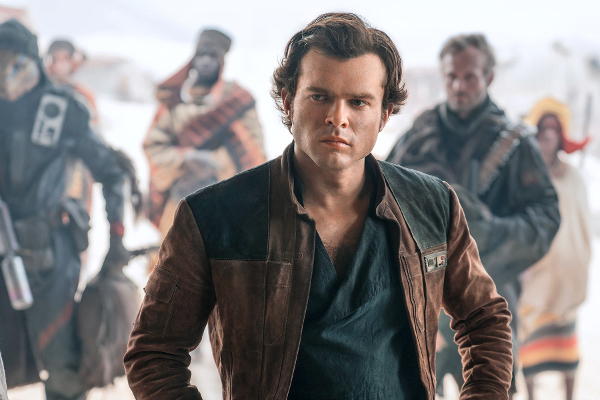 I’m not entirely convinced on that one, but it’s still interesting to see something like this come out! 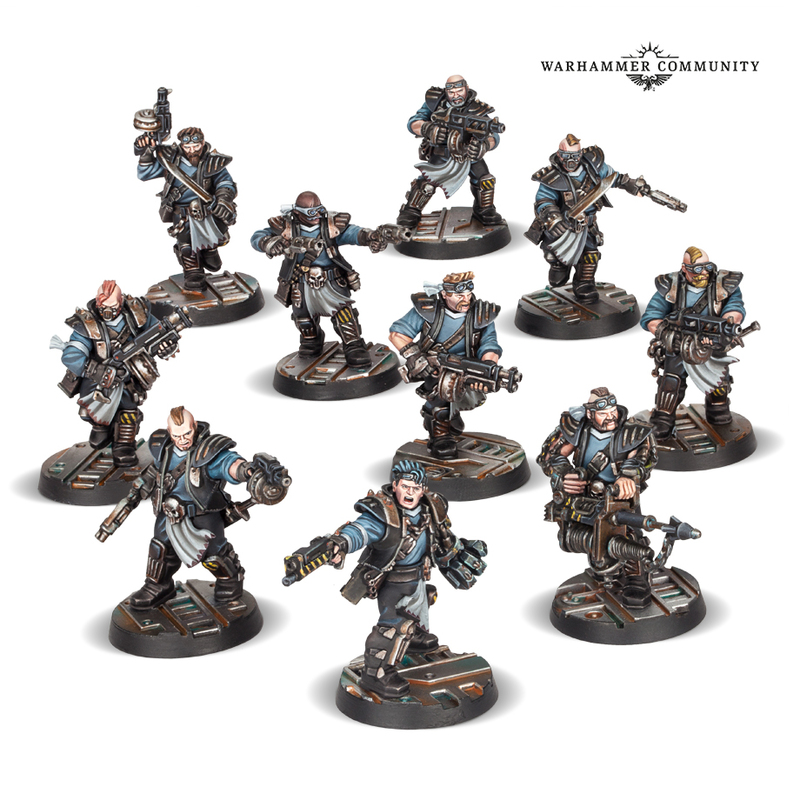 We have an Overlord, four warriors, two immortals and a lychguard, which is a nice warband of troops, better troops, a leader and his bodyguard. Looks like it’s card-based to some extent – those with the egg timer on them at the front there could be event-style cards? – and it’s either a tile based system, or else that’s a punchboard of tokens. I think the former, but anyway! 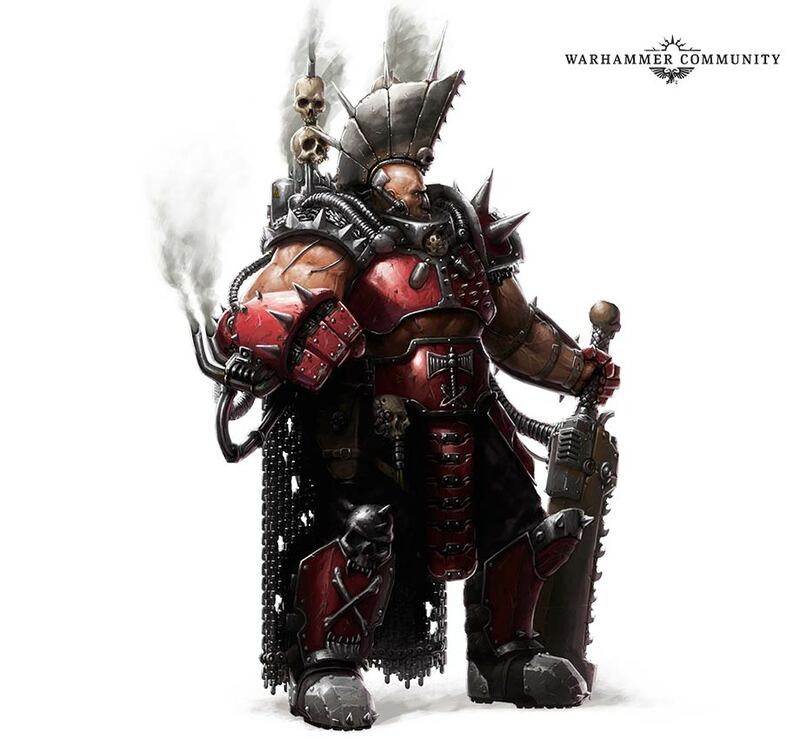 There’s also what looks like a Wraith on the box art, and it seems that space marines of the Salamanders variety will be involved, as well! Primaris or not, that would be very cool. The reason why I don’t think it’s going to be like Shadespire is simply the name: it’s too specific. I mean, Warhammer Quest: Silver Tower refers very specifically to the Silver Tower of Tzeentch, so you’ll always be going up against the Lord of Change whenever you play that game. Shadespire, on the other hand, is a much more generic battleground where anyone can fight anyone else. Labyrinth of the Necrons can’t really be expanded to allow for Ultramarines to fight T’au, or Genestealer Cults to fight Skitarii. It implies the game will always see you going up against the Necrons. As such, I think it’s much more likely this game will be more like last year’s Gangs of Commorragh, and will be a standalone box. Which is great – I’m all for it, as I love this idea of Games Workshop being a real workshop of games! Well, I’m a little late to this stuff, but I’ve just been taking a bit of extra time to digest all of the news that we’ve been seeing from the guys over in Nottingham! 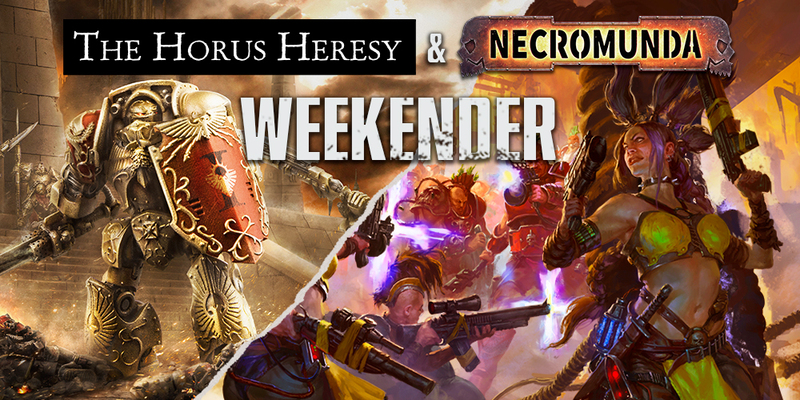 For those who don’t know, last weekend was the Horus Heresy & Necromunda Weekender, something that has been an annual celebration of the Horus Heresy but, this year, has been a joint affair between the Heresy itself and Necromunda, the new smash hit boxed game from GW! For the first time ever, I’ve actually been genuinely gutted that the weekend had sold out, as I would have liked to have popped along and soaked up all of the atmosphere – and pick up some brand new plastic! The Orlocks are coming up for pre-order this weekend, which is just so exciting I can’t even begin to tell you! They’re coming alongside their House-specific cards, naturally, with all the rules held in a second Gang War book. This rulebook also holds the rules for some new terrain tiles that are on their way also – it’s going to be quite the weekend, I can tell you!! In the meantime, I’d built up an Escher gang over the Christmas break, and have slowly started to get moving with them. I mean, I have a colour scheme sorted in my head, so it’s just a matter of time before I get them painted! 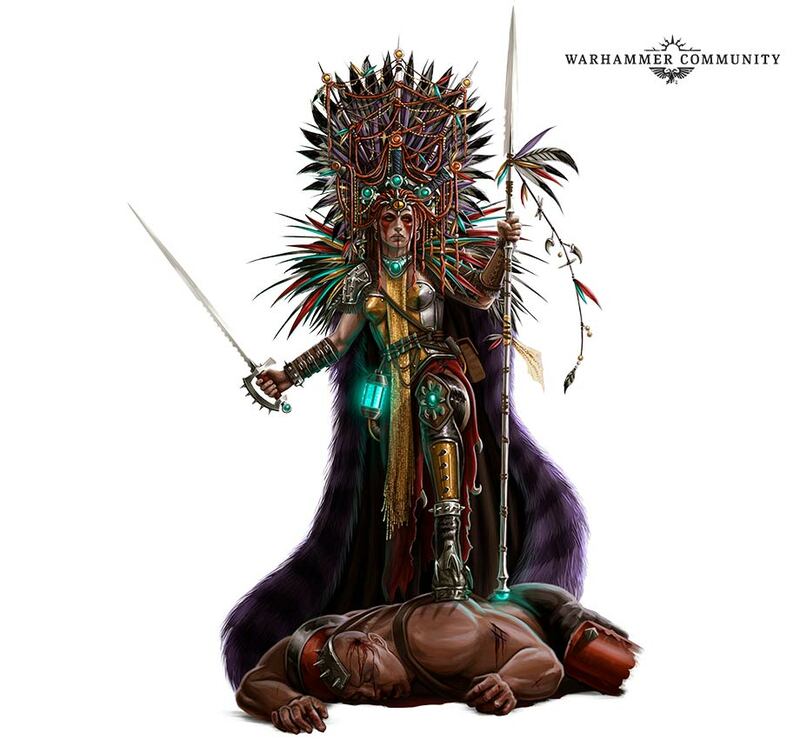 The Warhammer Community team have put up this handy dandy guide to naming your Necromunda gang, and so I’m quite chuffed to announce that I’ve named my little team the Viridian Venom. That’s got nothing to do with my initials, incidentally, but I took the kinds of conventions listed and went with it. Anyway! 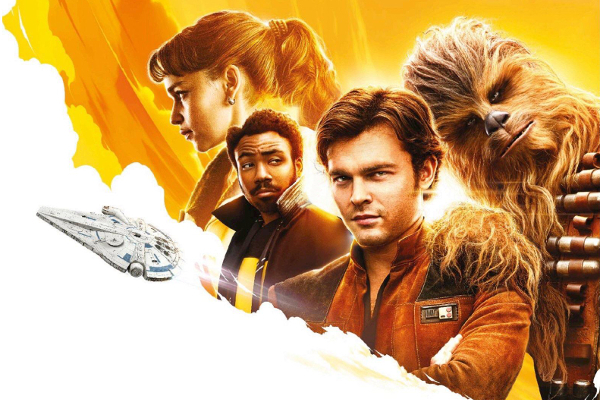 The reason I’m waffling about all of this, anyway, is that there are gang heroes, the Escher Queen and the Goliath King, as well as the Orlocks having a Boss (with dog). 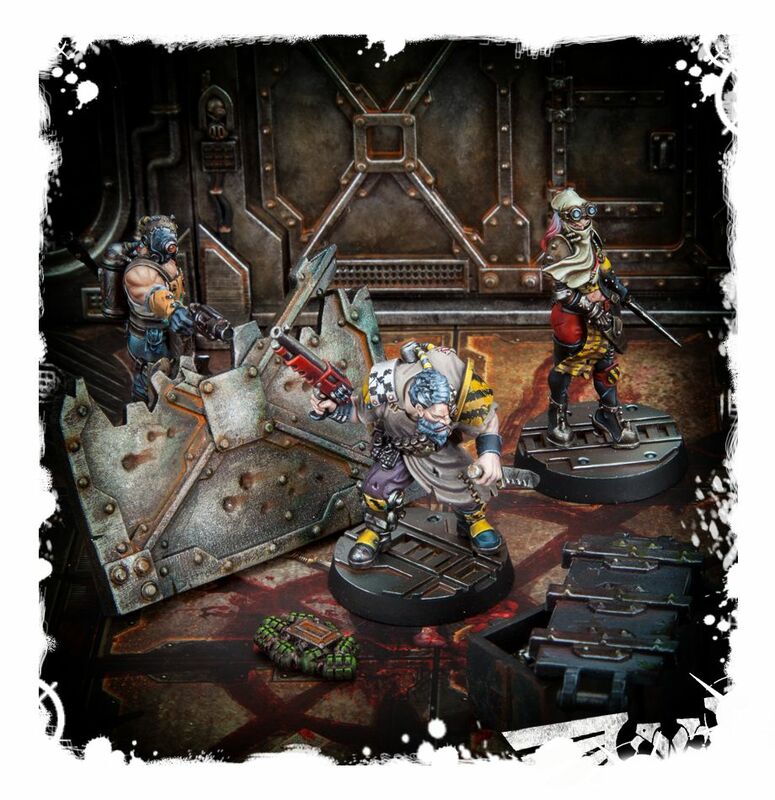 If the miniature is anything like this artwork, that Escher character is going to be bloody spectacular! 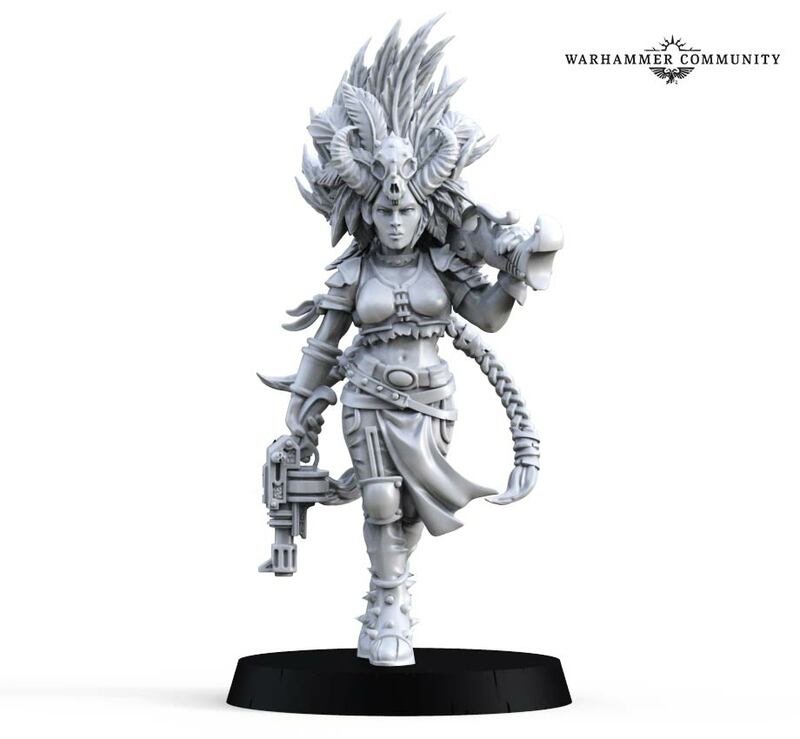 Heroes aren’t all that we’re getting though, as each House is also getting a sort of faction-specific bounty hunter to go along with the rest of them, and the Eschers have this rather amazing Huntress model. 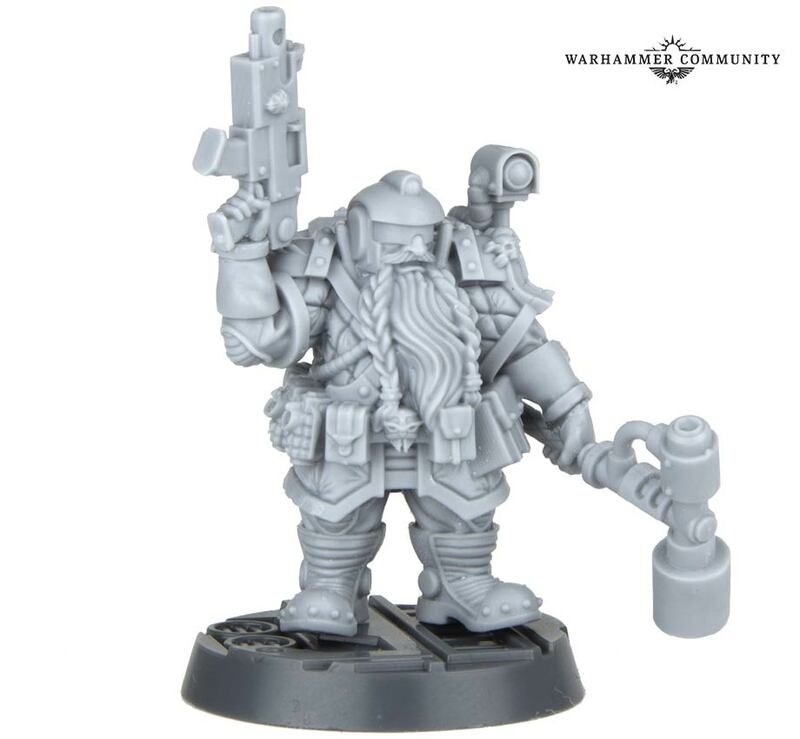 It’s a model strongly reminiscent of some of the artwork that had been doing the rounds while Necromunda was still in its early promotion, so to finally see the miniature is quite amazing. Looking forward to adding her to the roster! I’m sold, at any rate! I’ll be snatching this chap up as soon as possible! But what of the Heresy, I hear you all type?! Well, we’ve got the next Primarch for the series they’re doing, Rogal Dorn himself has turned up – much, it seems, to the internet’s dismay. 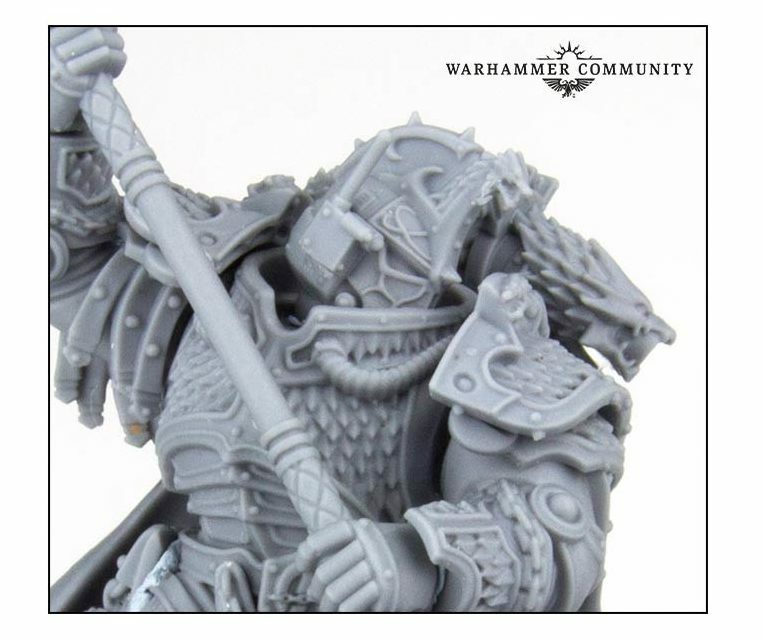 Cries of “he’s a big Custodes?” aside, the model looks quite strident, which I suppose is what we should have expected from Dorn, so I can’t really fault that. I thin it looks decent, and as always with the Primarchs, I love the base! 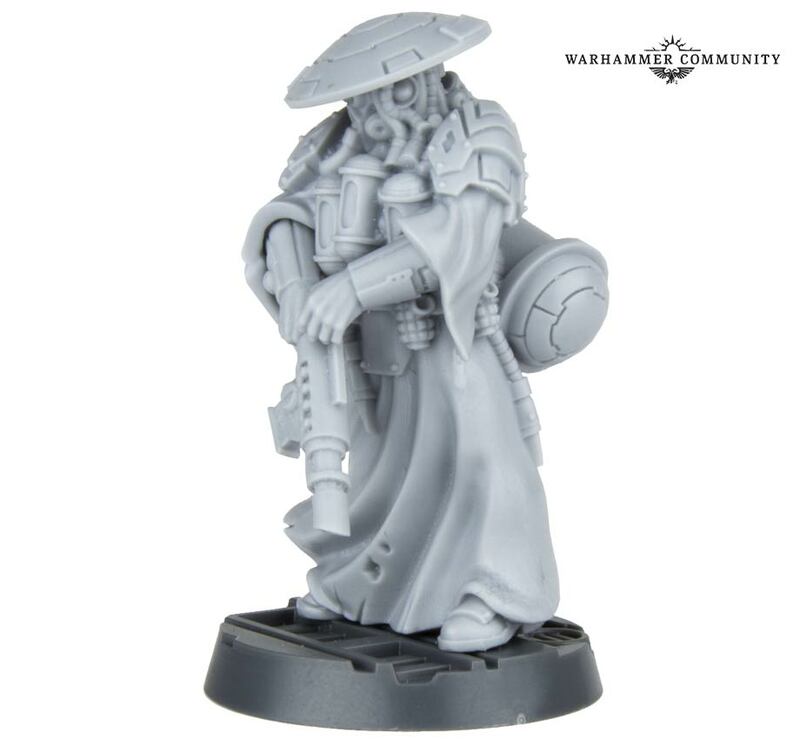 We’re also getting a new magos dominus for the Dark Mechanicum, some more vehicle doors, and – oh, hello Alpharius! Jokes aside (seriously, the whole “I am Alpharius” thing is really old and tired now, people! 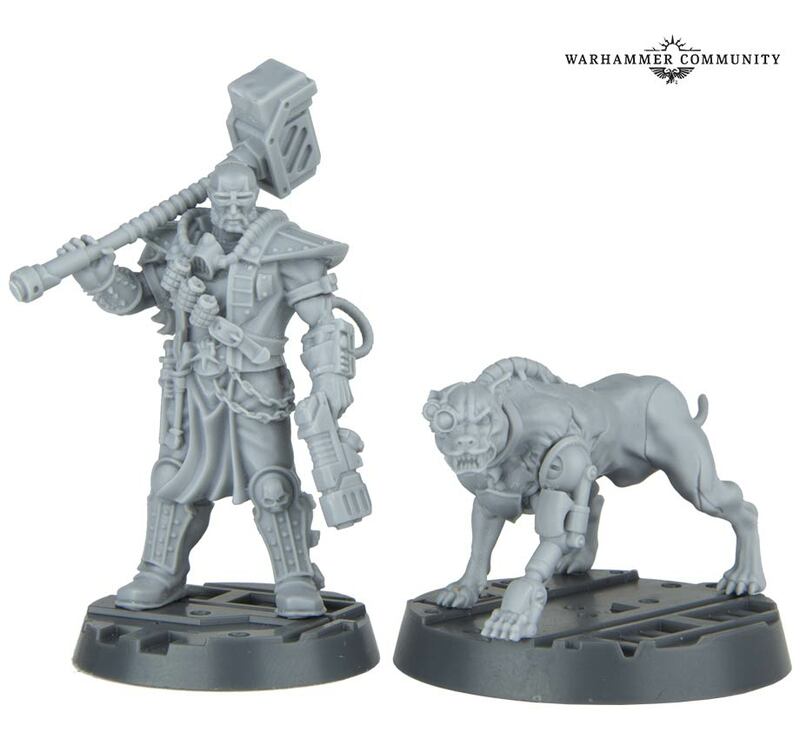 ), the model should be amazing, and while I’ve not been interested in picking any of the Primarchs up (price tags notwithstanding), I might find myself getting one of these when he comes out. I do have an Alpha Legion army, somewhere, after all, so it’s only fitting! Exciting times to come, though, at any rate! !